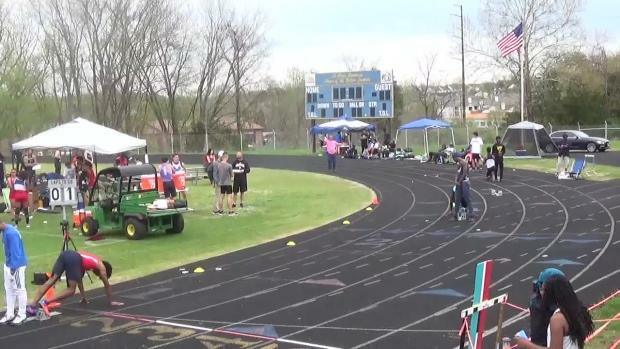 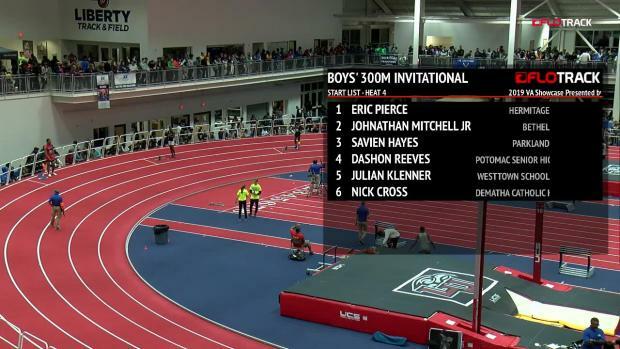 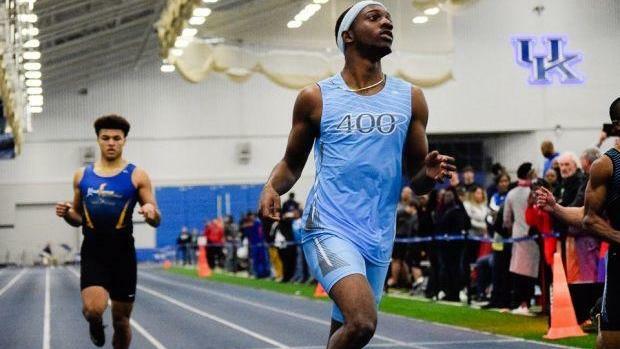 And what a finish last week was, with Potomac Senior's (VA) Dashon Reeves racing toward the win with over 45-percent of the vote following his US No. 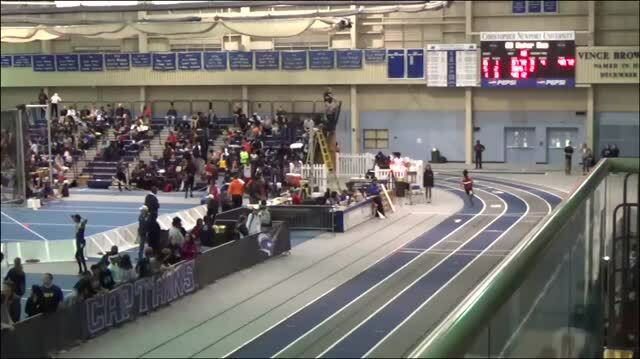 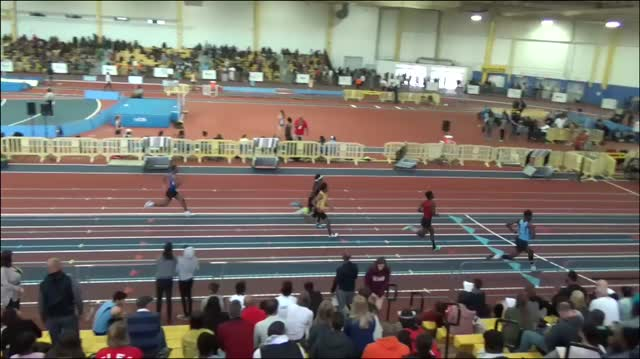 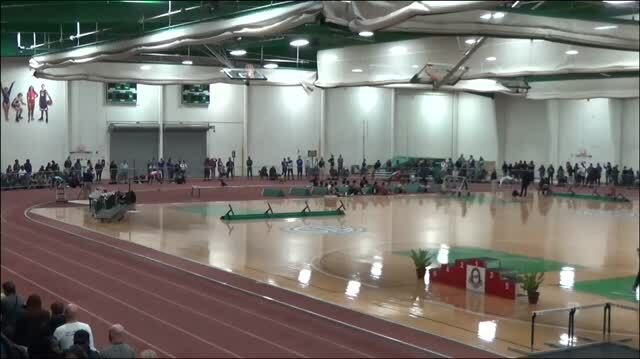 1 in the 500m of 1:03.90 at the Cardinal District Championships on Feb. 5. 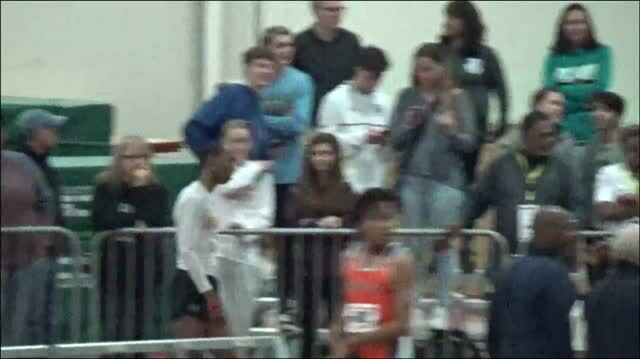 A big congrats goes out to Dashon!